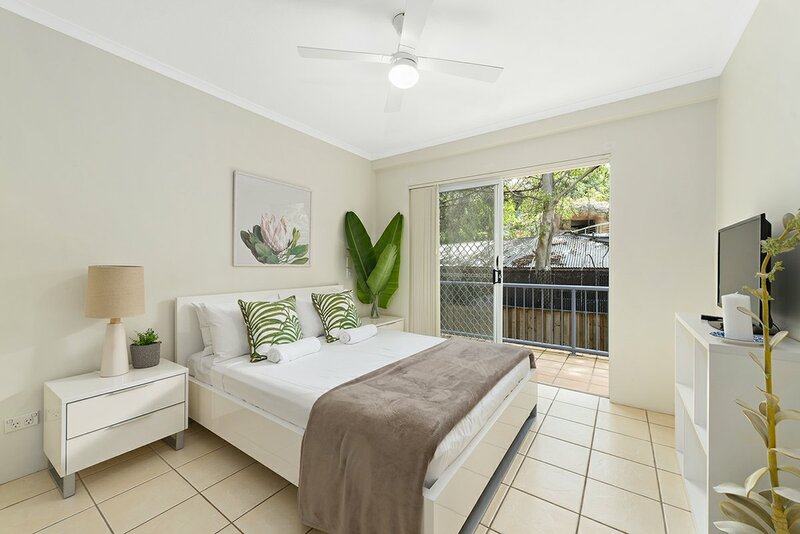 Dreaming about a low maintenance beach pad you can lock up and leave with a minimal of fuss and an income when you are not in town? 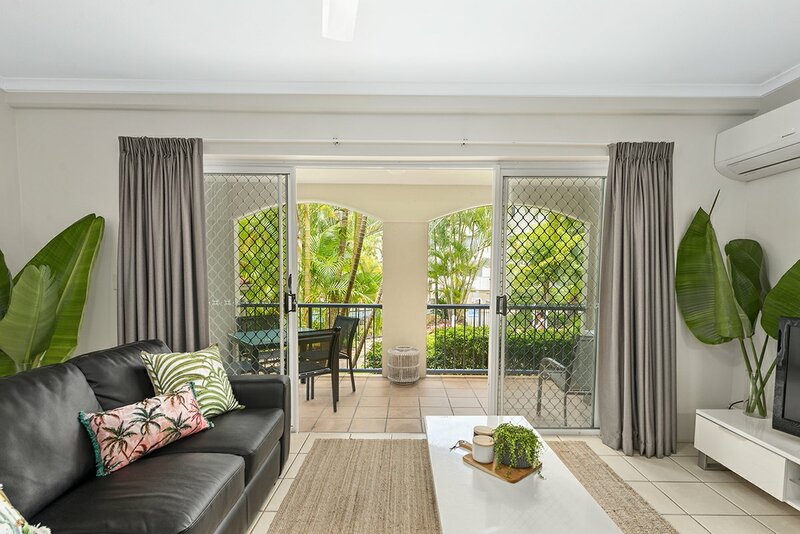 Well stop dreaming and make your move on this 2 bedroom, 2 bathroom apartment, with its open plan living area flowing through to your own private balcony with the feeling of being a million miles from care. 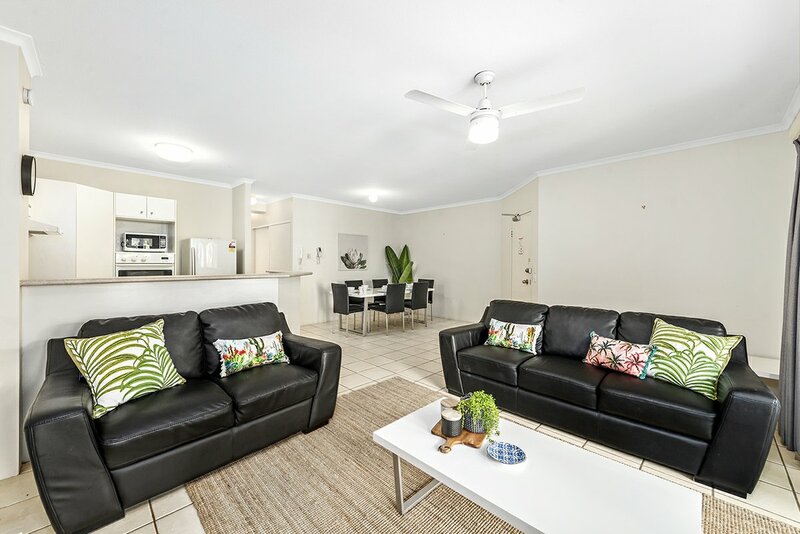 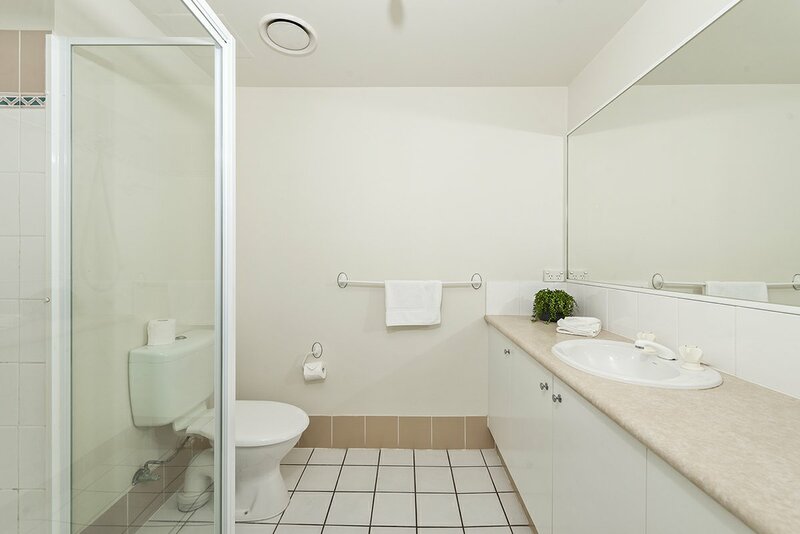 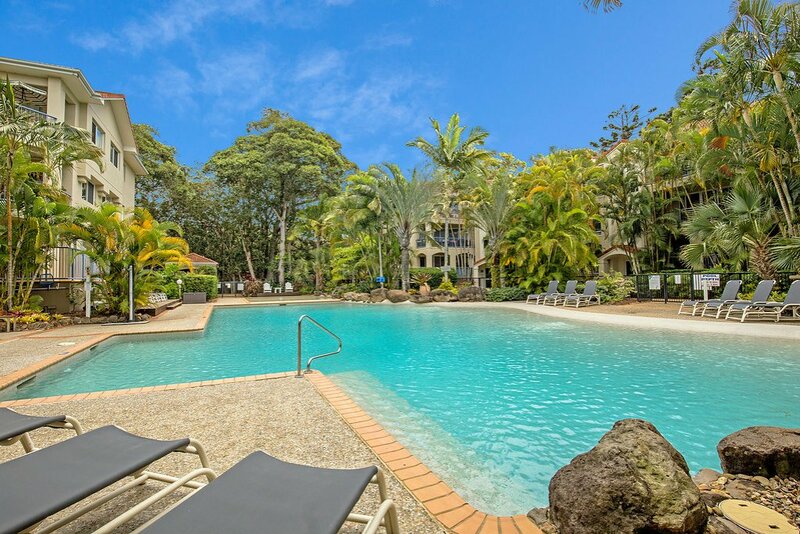 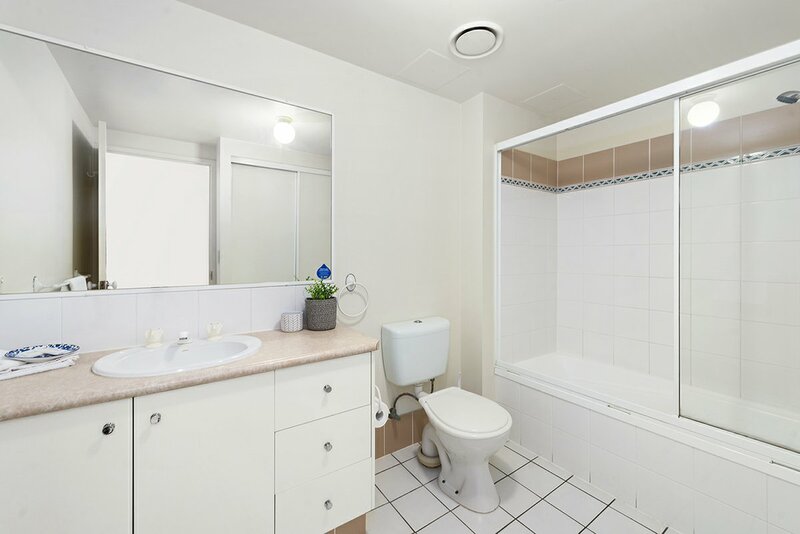 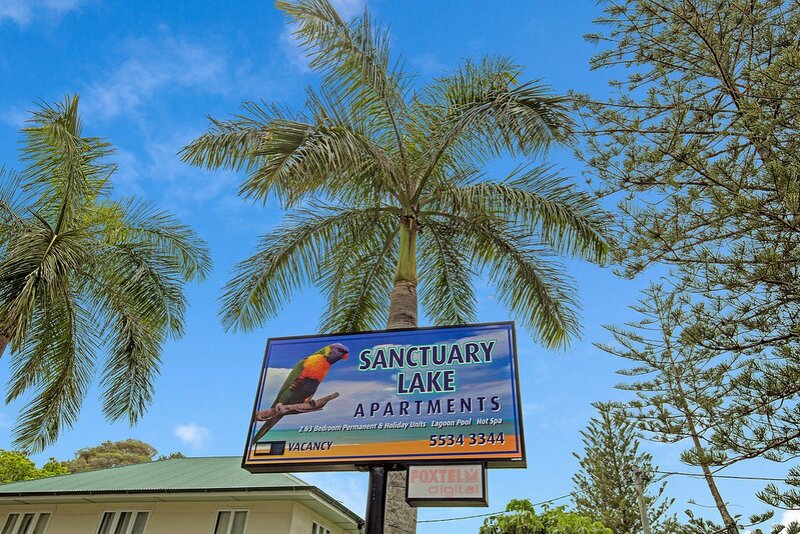 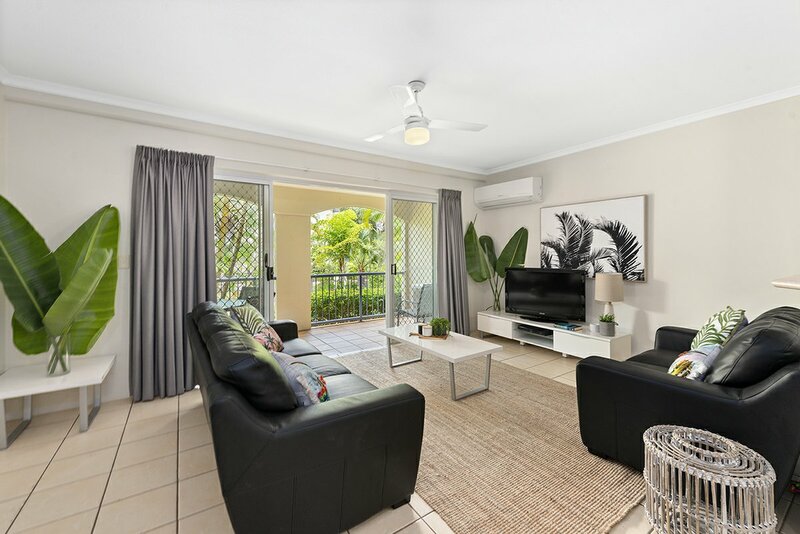 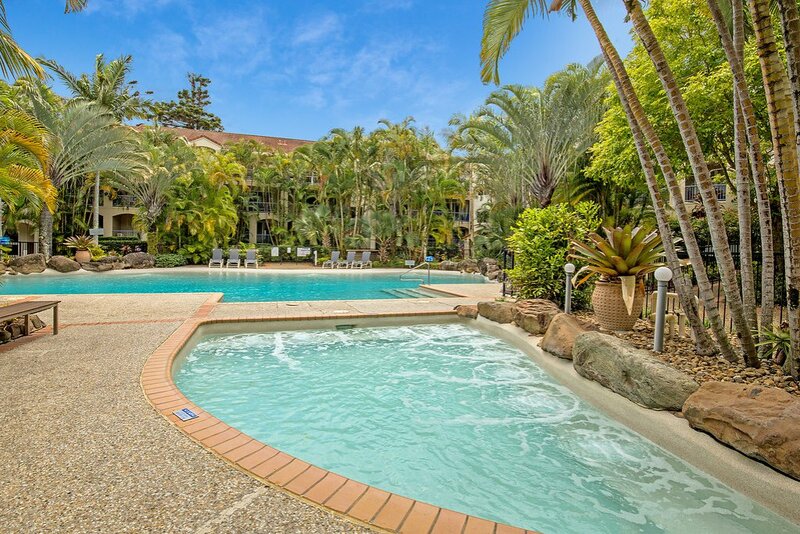 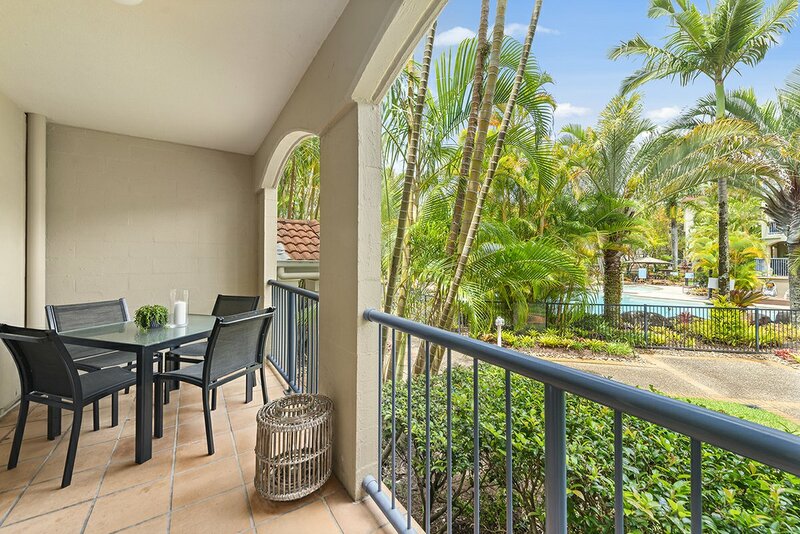 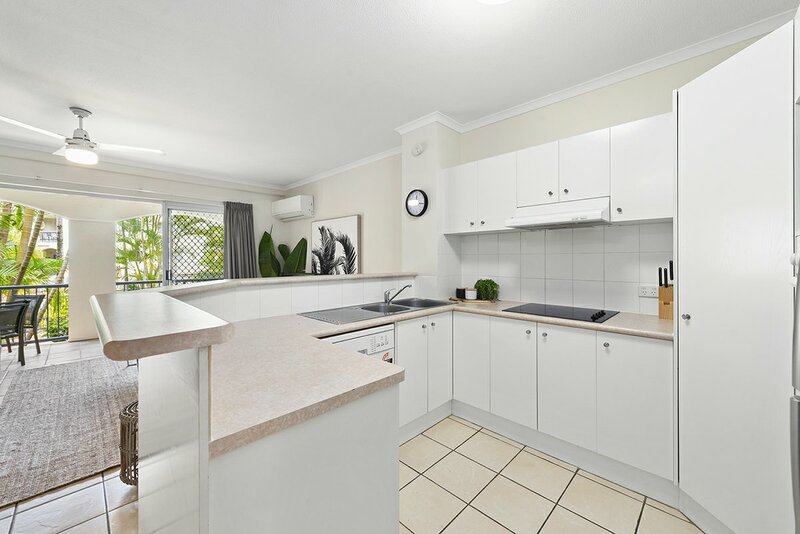 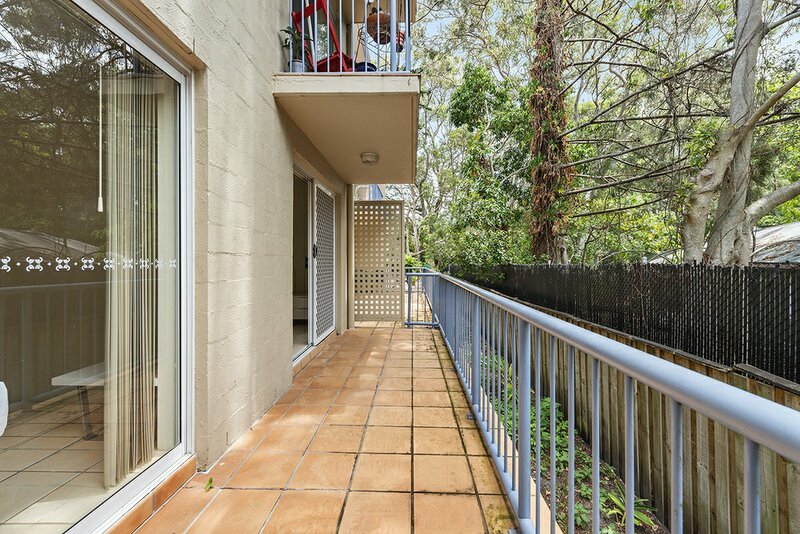 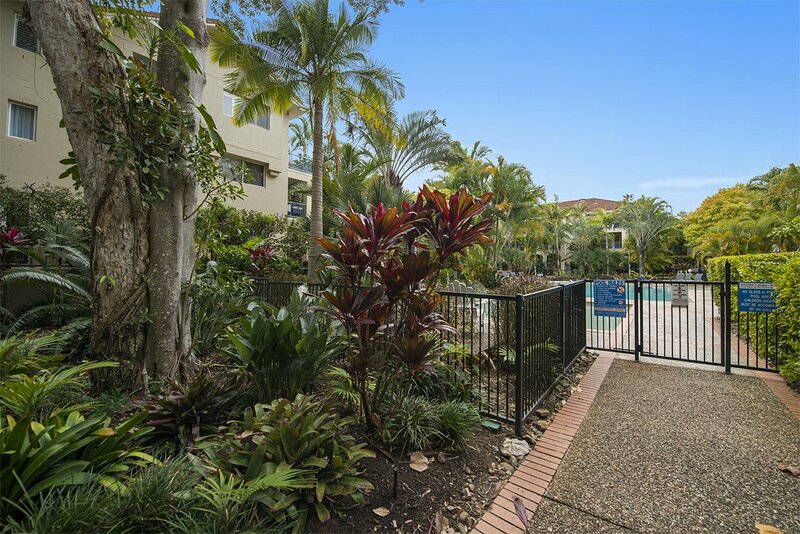 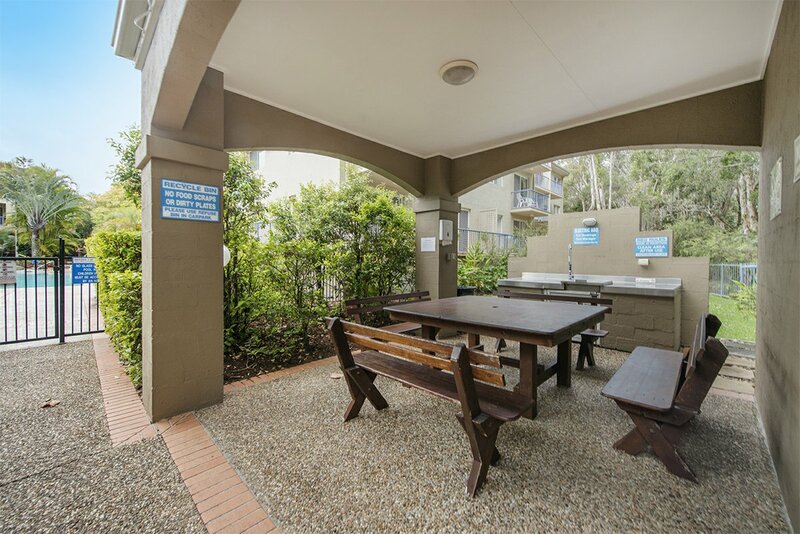 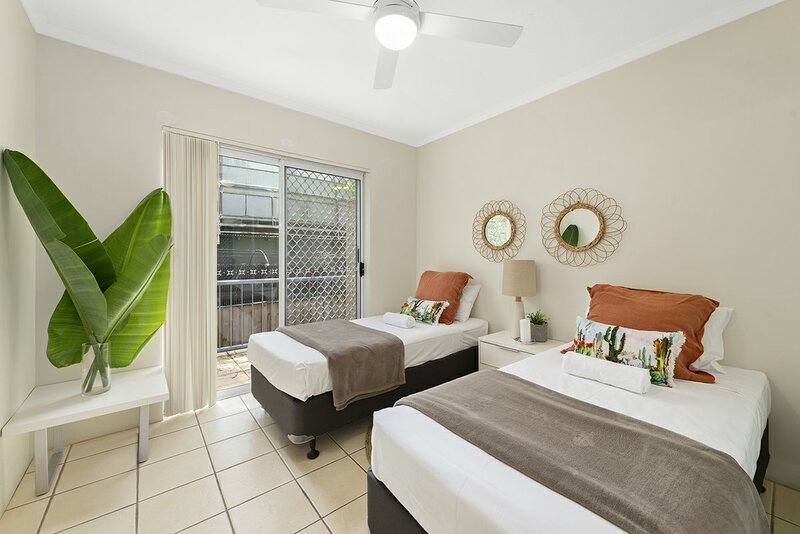 Situated across the road from the golden sands of Currumbin, presentation as neat as can be, nothing to spend & positioned on the very sought-after GROUND FLOOR with a glorious palm fringed tropical pool view as a backdrop, makes relaxing never a chore at Sanctuary Lake Resort. 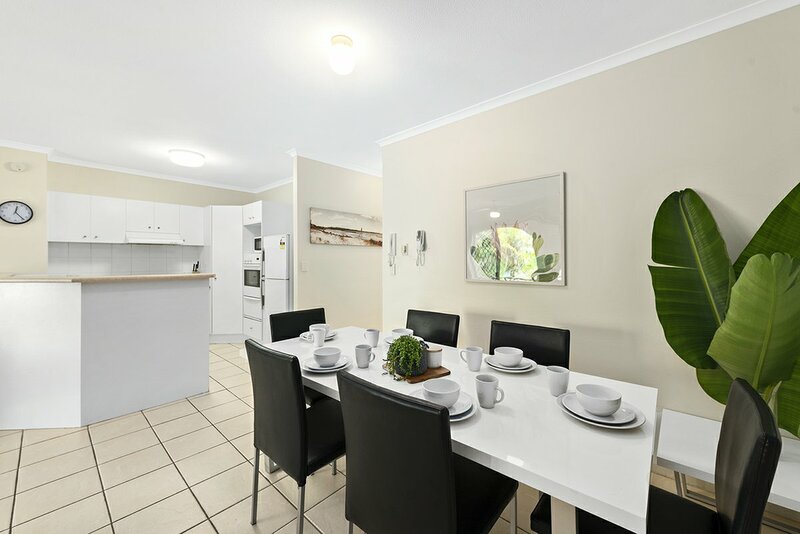 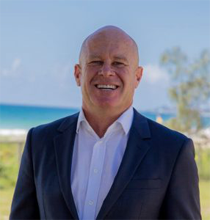 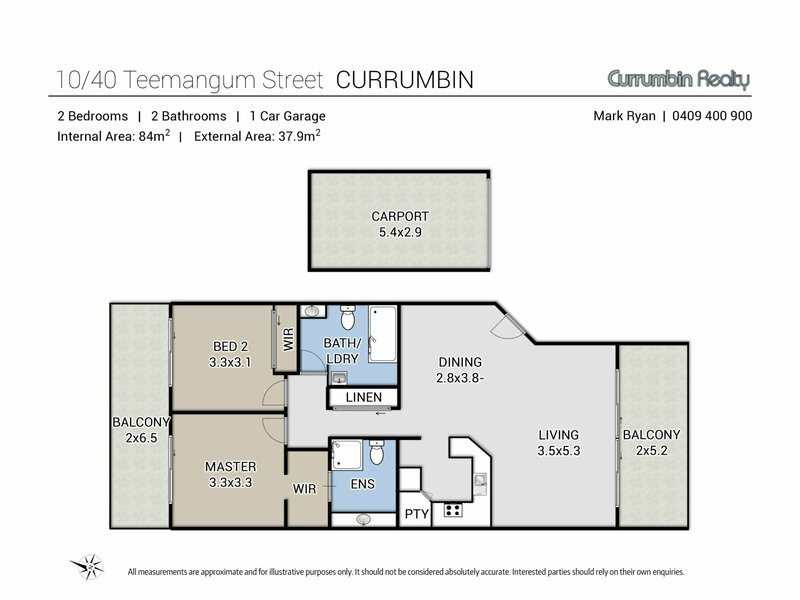 With an ever-growing cafe and restaurant culture, the Currumbin area is becoming the go to suburb of the southern Gold Coast particularly for anyone who enjoys an early morning walk, run, surf, bike ride and those wanting an enviable beach side lifestyle.